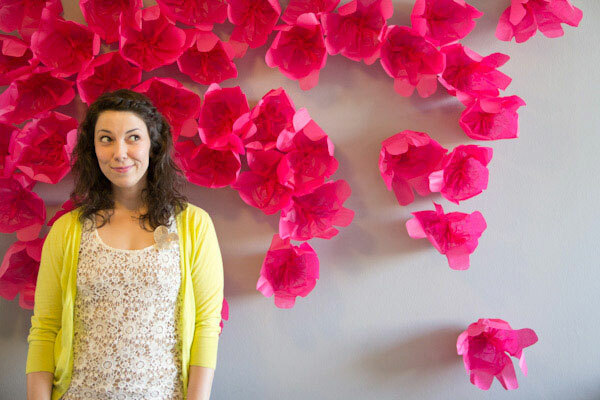 20 genius DIY backdrops you can make for just a few dollars! 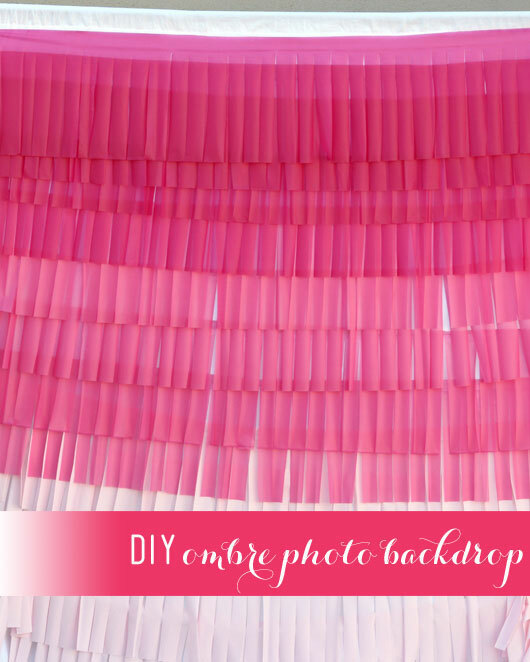 In today’s post: You don’t need to spend a lot of money on photo backdrops to get great pictures – just put together one of these 20 ingenious DIY photo backdrops! 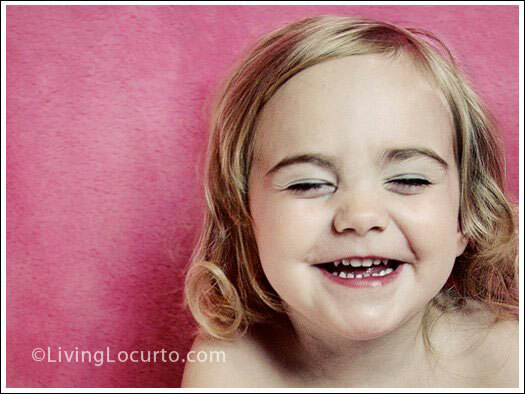 Note: find out how to set up your own home photo studio here. 4. 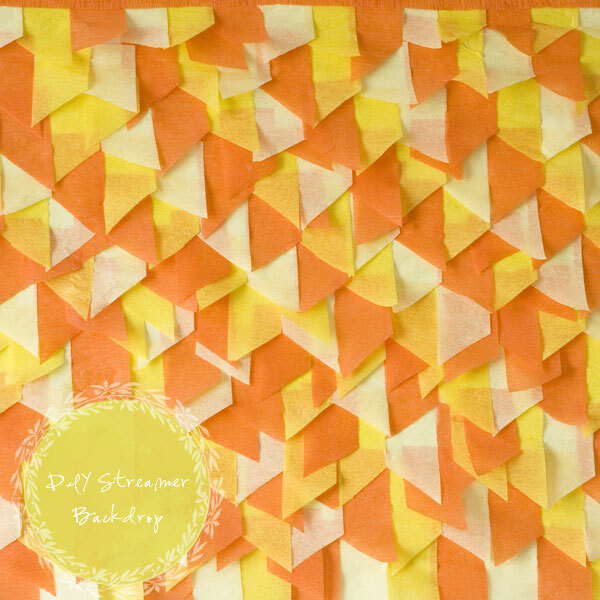 I’ve used fabric for a DIY backdrop before, usually clamping it to something to try to keep the winkles to a minimum. 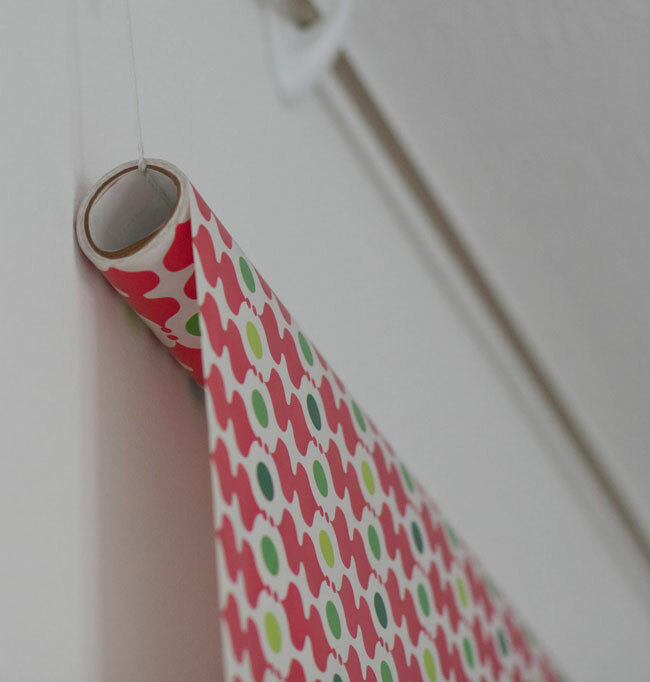 This idea by Young House Love is genius – tape fabric right to the wall! 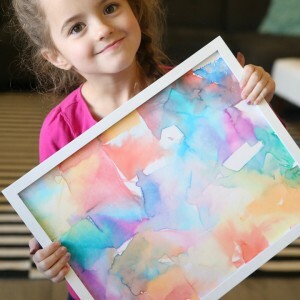 You’ll want to check out her completely awesome 52 weeks of photos collage as well. 5. Ballons, anyone? 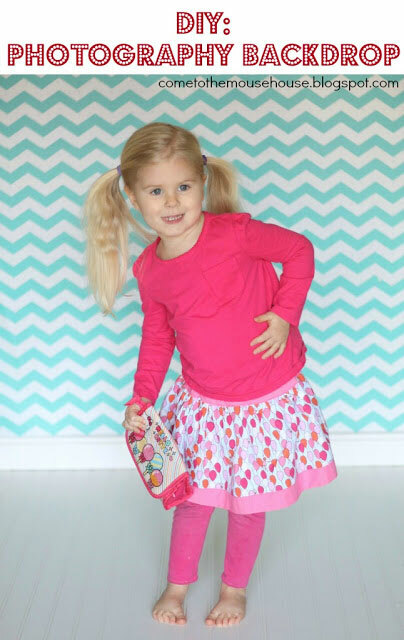 How perfect would this backdrop by Momtog be for birthday photos? 18. 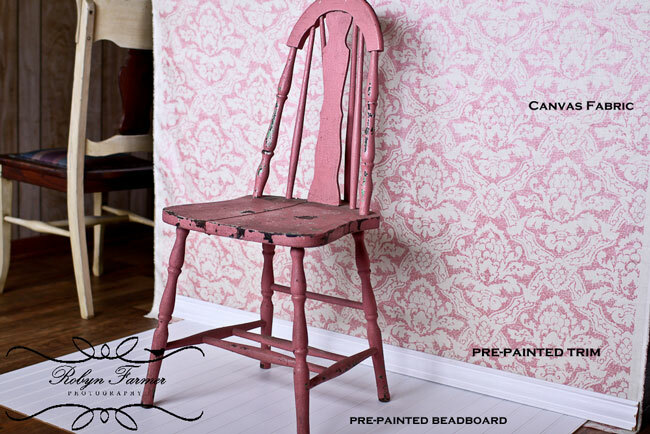 If you’re interested in a little more involved project that gives a stunning result, Bree Franklin Photography has a tutorial for a gorgeous planked wall and floor you can make for under $100 here (you’ll have to click over to see how beautiful it is). 19. 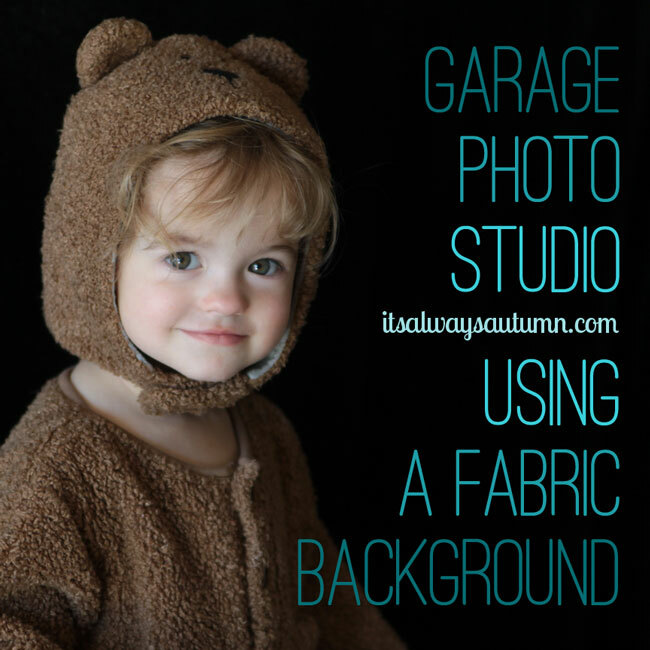 For a cheap and easy DIY planked backdrop, scroll to the bottom of this post here on It’s Always Autumn. 20. 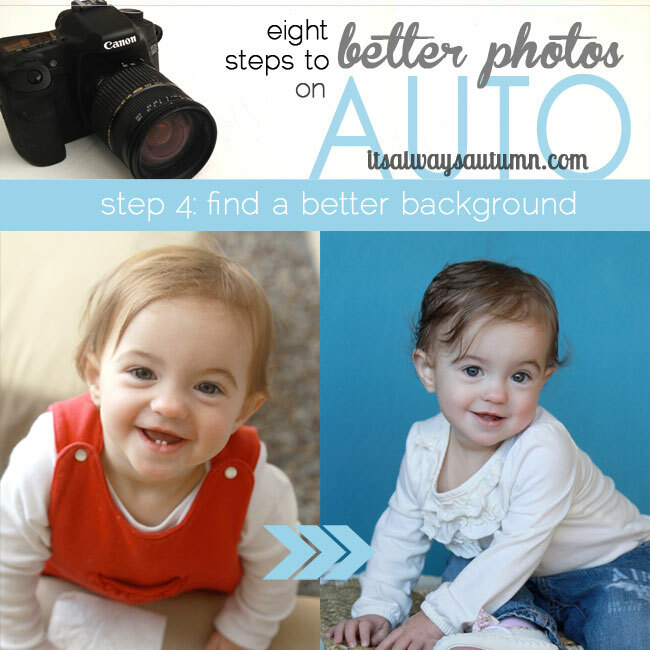 Click over to this post for more ideas on finding a better background in and around your home (then check out the rest of the 8 steps to better photos on AUTO series). 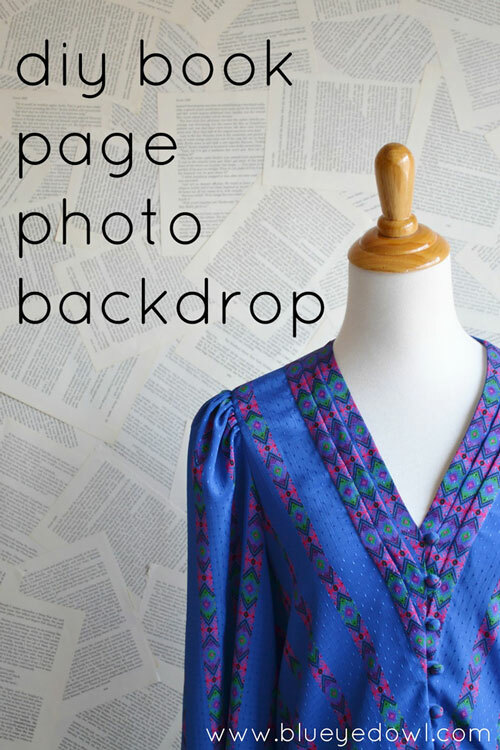 I hope these DIY backdrops give you lots of idea for creating your own cheap photo backdrops! These are beautiful! Thanks for sharing! 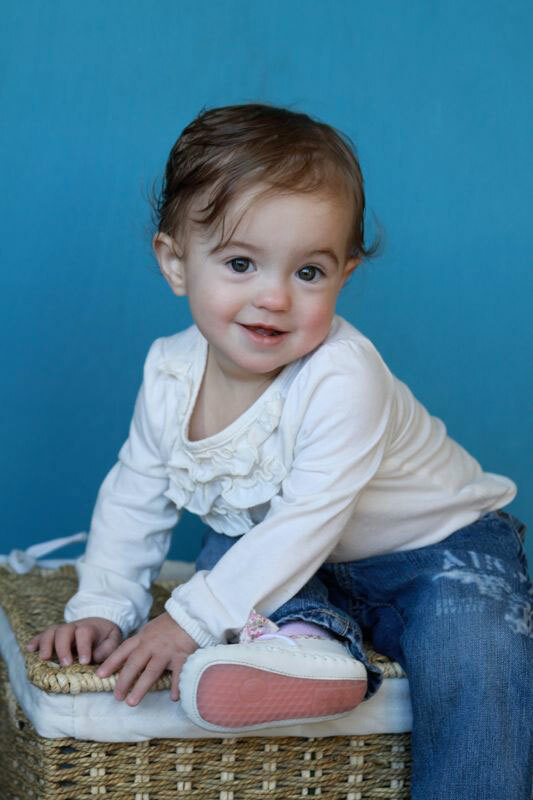 I will take all the pointers I can get on taking better baby pics! Stopping by from Hoyby Crafts! 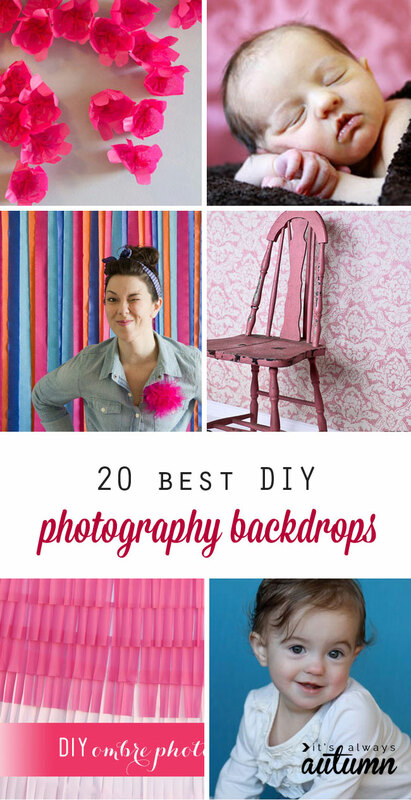 Oh, my goodness…Thank you so much for these ideas, you’re going to save me a fortune since I spend about $70 each for the backdrops I use in my photo shoots. I have to try some of them myself. 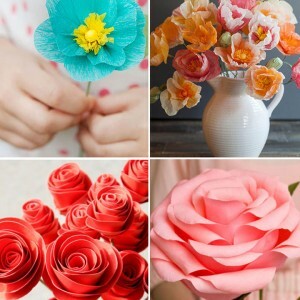 I am just not a crafty person, but some of them are so easy to make! 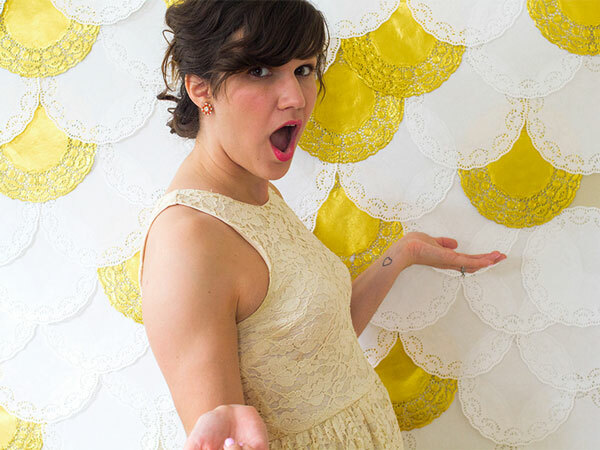 Thanks so much for including my doily backdrop! Great ideas. 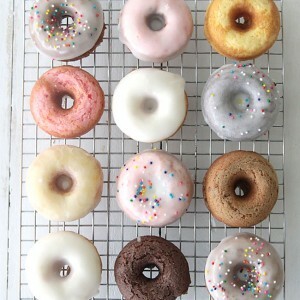 Saw these posted at pinterest. Thanks for sharing them. 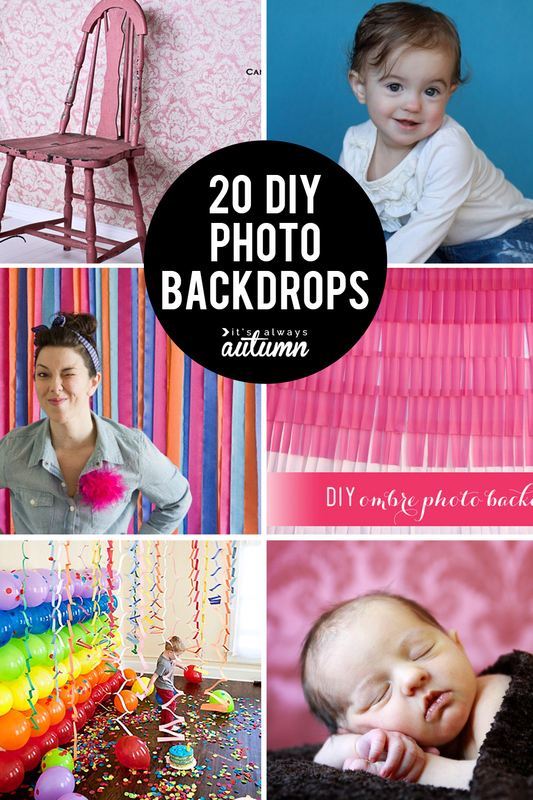 do you make these DIY back drops for others? if so, i have interest in knowing your prices. I actually don’t make these for others, Cecelia, but thanks for asking. 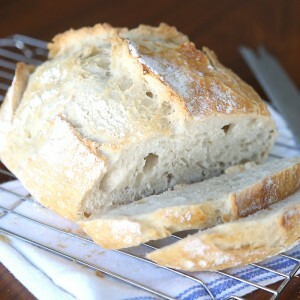 Many are quite simple, so I’m sure you’d have no trouble making your own! ouchhh.. i love your creation.. great talent! 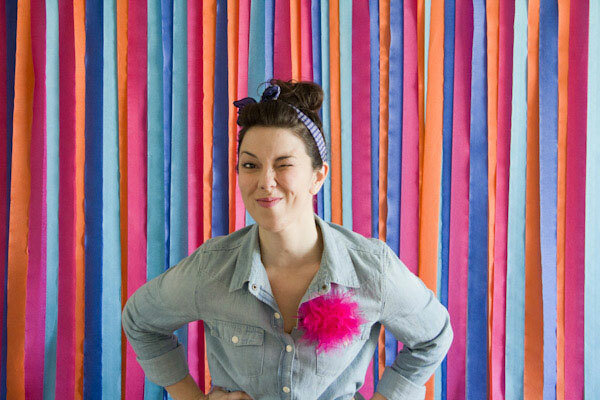 I love these photo booth backdrop ideas. The balloon one looks like a lot of fun. I just need a party to throw a party now to have an excuse to try some of these out. Thanks for sharing. Awesome backdrop ideas. We will implement some on our next photo shoot. Thanks! restored to a more natural shape through rhinoplasty. 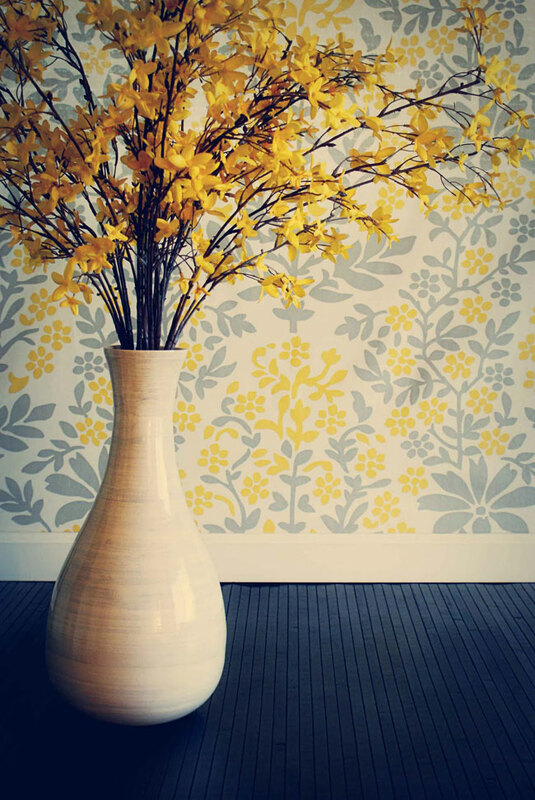 I have used a piece of drywall that I paint over and over again- and in this photo- I painted it to go along with the them that the father painted in his daughter’s room, and then made tissue flowers to go on the drywall. Other ideas- I have went to the local carpet store- they have given me scrap pieces of carpet and flooring which I use as background and flooring- – – freebies are always great! 🙂 And they work just fine! Just use a clamp to attach to the backdrop stand. 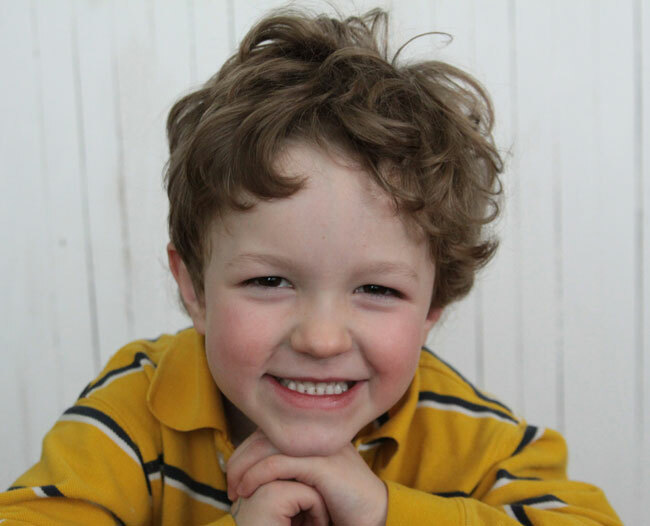 Wonderful ideas – thanks for sharing! I am so glad I came across this. Was looking for ideas for making a backdrop for senior portraits and now I have so many other ideas for other backdrops! Thanks! These are all great. 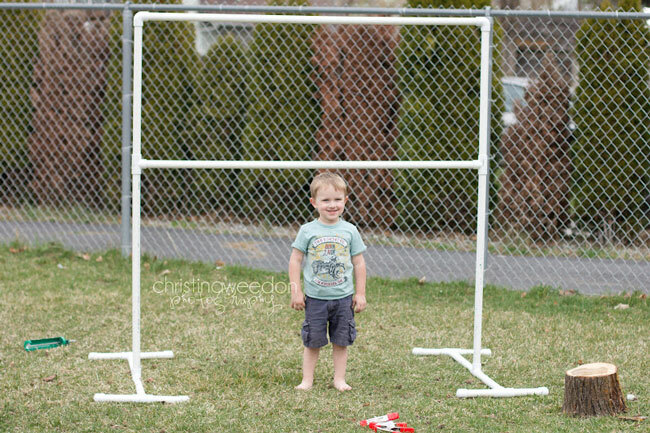 I’ve always wanted to do a PVC backdrop, but there’s no room in my house and I don’t do a lot of outdoor photography. I’ll definitely be looking at that wrapping paper setup. Brilliant. And of course, I love scallops. I did a similar roundup a while ago on my blog, if you want to check it out. Found your site on Pinterest. Love the backdrop ideas! I’m definitely going to try some of these ideas. 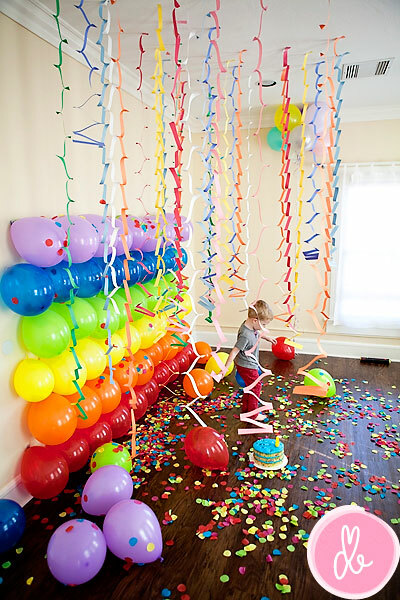 The balloons idea is sooo adorable. The fabric hung from a rod is awesome! Thanks for sharing your ideas. Fazit: Eine Zeit ohne neueste Nachrichten wäre eine öde Zeit und käme der heutigen Menschheit bestimmt öde und leer vor. A backdrop is very helpful in making the subject more beautiful. Thanks, dear for sharing an Amazing post I ever read..this post having very useful information for me to develop my photography skills. Truly said that every photographer has its own Photography Background and skills which make him unique from others like you.